With each passing year I grow more fond of the winter season. I used to absolutely dread the cold and always thought the bare trees were a little sad. Now I have learned to appreciate the winter for what it is and have come to view the bare trees, lack of flowers, etc. as a time of change, a chance to recharge, and have a little fun with winter fashion and layering. One thing about winter is that it is extremely easy for a wardrobe to be over run with greys, blacks, neutrals, and other basic colors. I always make it a point to incorporate some reds, pastels, fun plaids, velvets, and a few pattern pieces into my winter wardrobe. 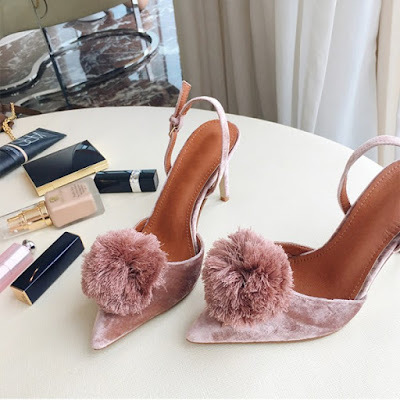 One thing I have found that will liven up a wardrobe and take it to the next level in a fun and feminine is a touch of powder pink and a touch of glitter here and there. 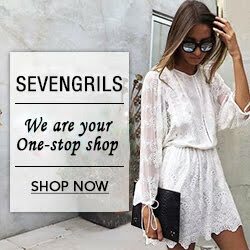 I always love learning about new websites and stores and a few months I learned of the website, Sevengrils, and they literally have something for everyone. Recently I have found a few pieces that would undoubtedly liven a cold weather wardrobe! 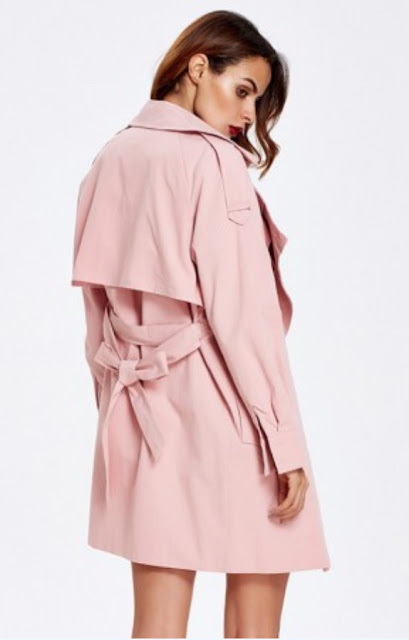 What a lovely Trench and Shoes! A lovely selection! Have a great day. 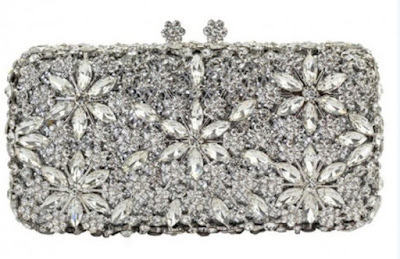 These glitter pieces are beautiful! 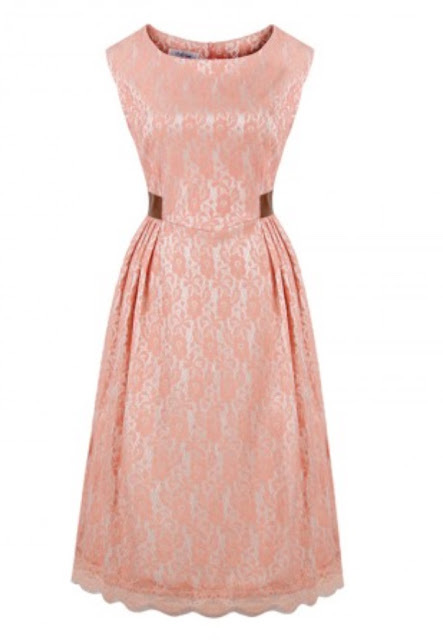 I just love pieces that have a touch of glitter! Thank you! Happy to see that you enjoyed this post! Love that shiny clutch! Glitter anything is my favorite! 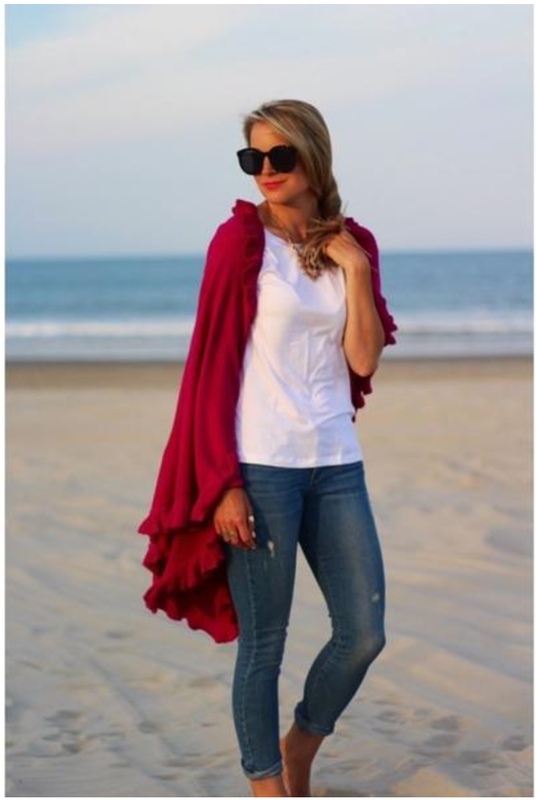 i love the high neck poncho! Me too, plus the print on it is such a classic! Thank you! So happy to hear that you enjoyed this post! This is such a good list! I love anything glittery!